Chennai City FC registered a dramatic 2-1 win in the quarterfinals to throw defending champions Bengaluru FC out of the Super Cup on Thursday. Bengaluru had won the inaugural edition of the tournament last year, but the defeat marked a premature end to their title defense. 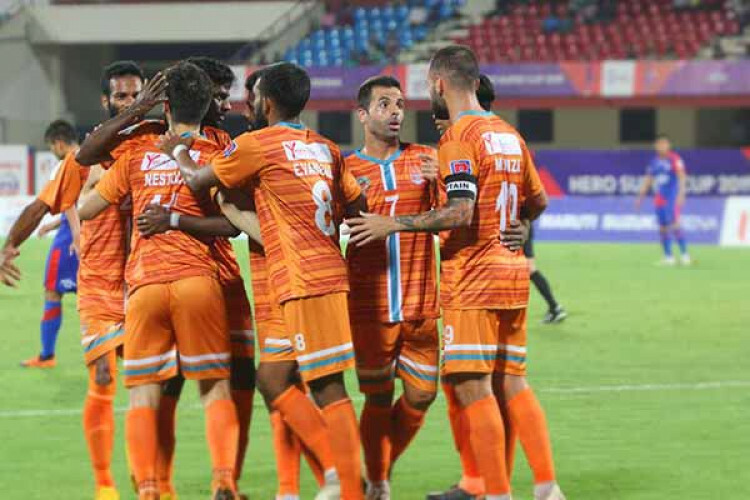 I-League 2018-19 champions Chennai City, meanwhile, progressed to the semifinals and will back themselves to clinch a double this season.